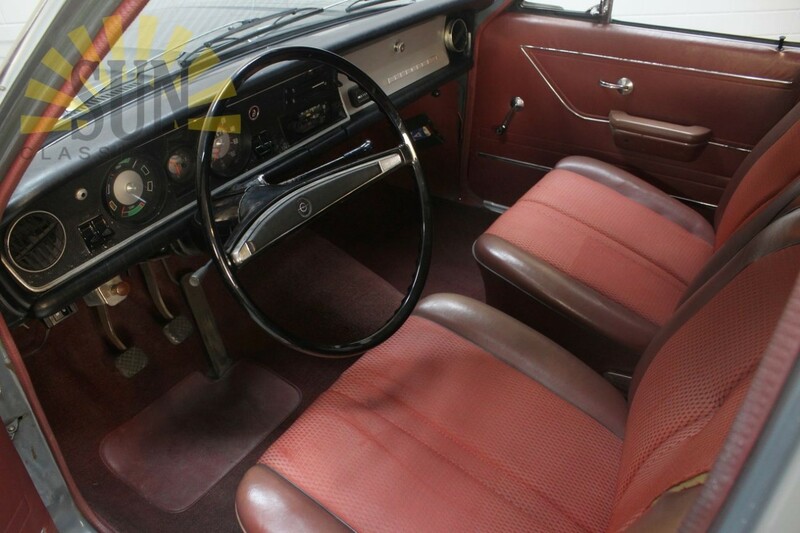 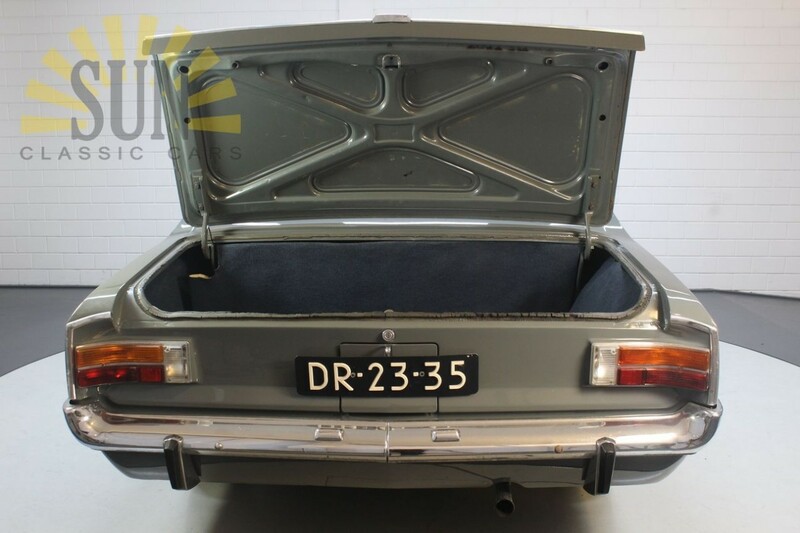 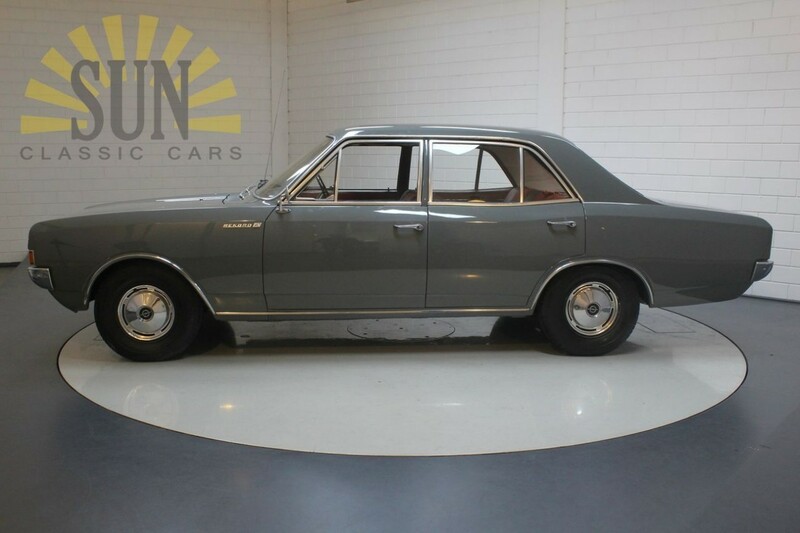 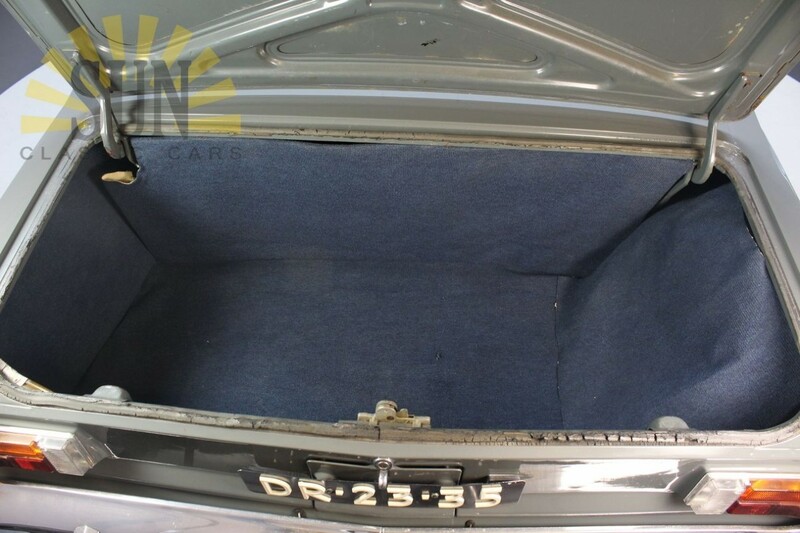 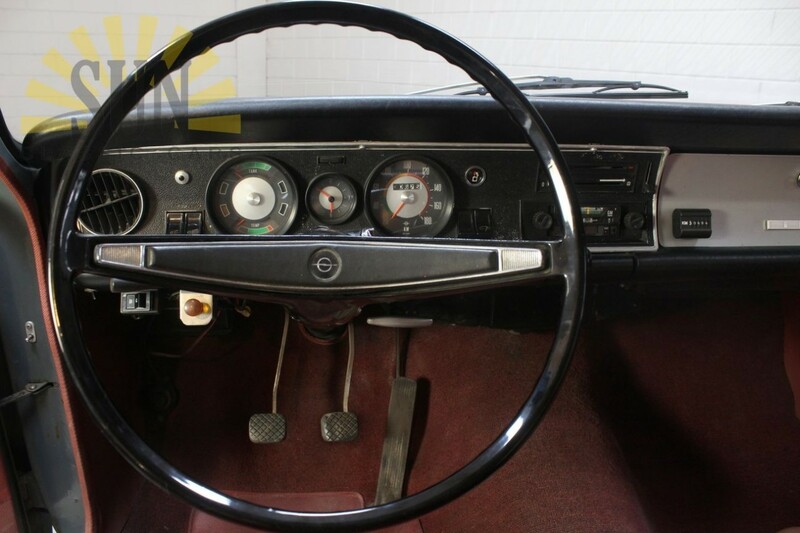 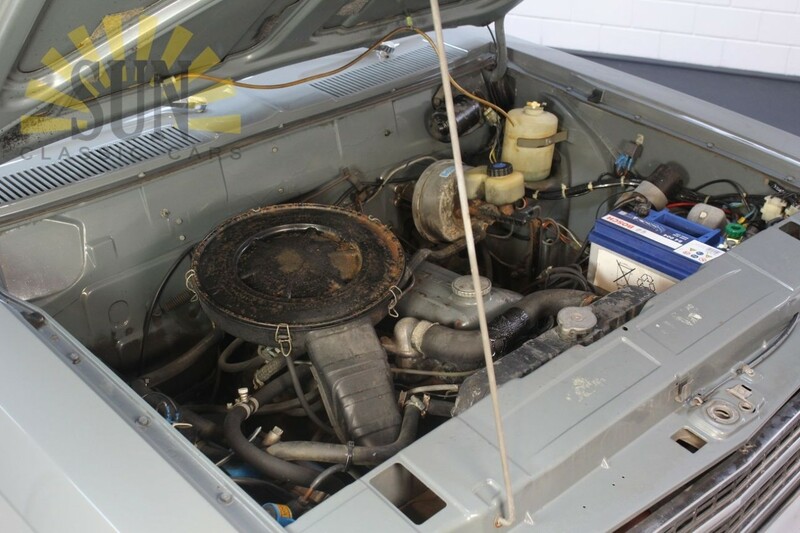 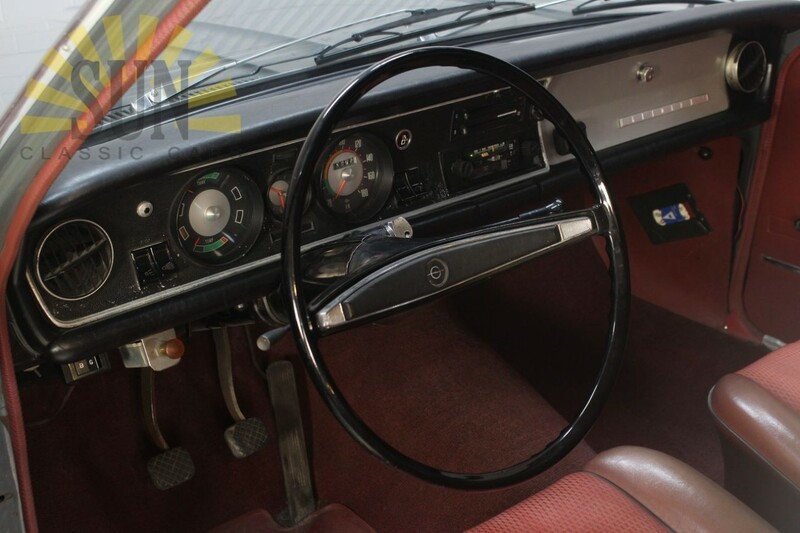 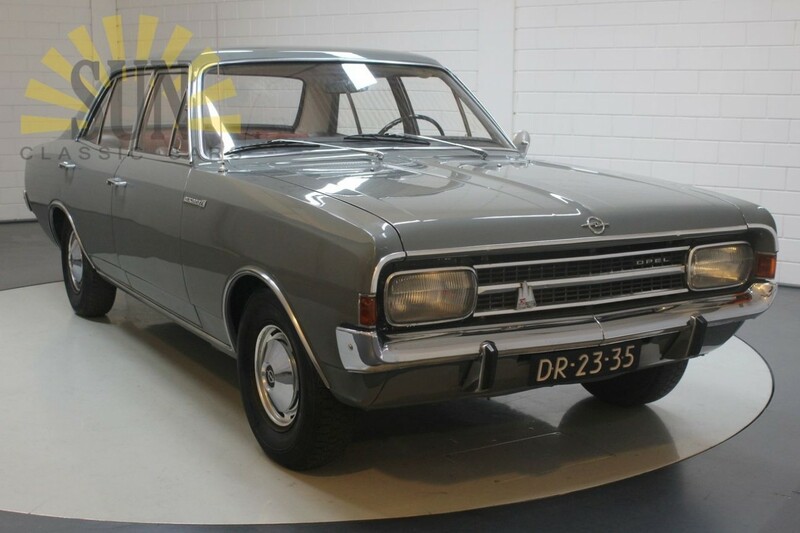 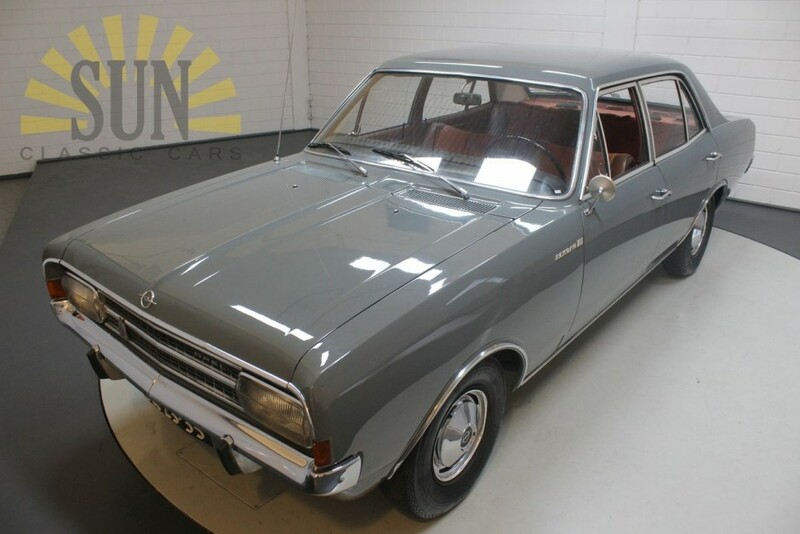 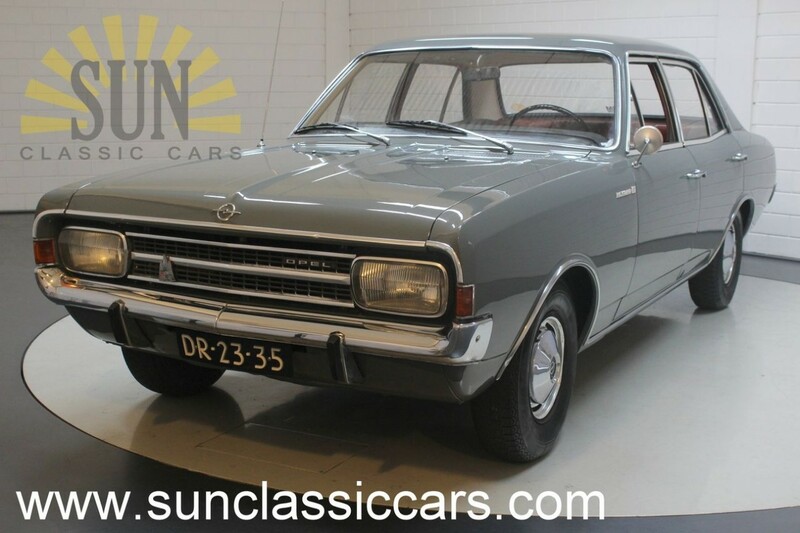 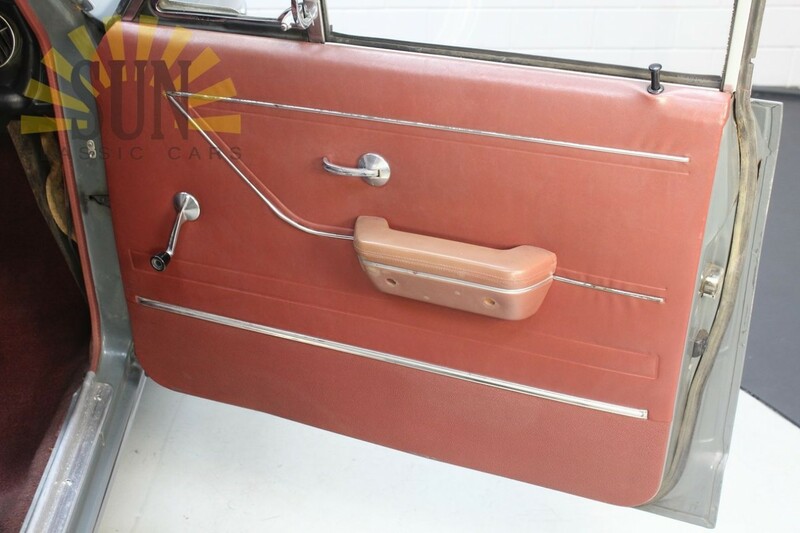 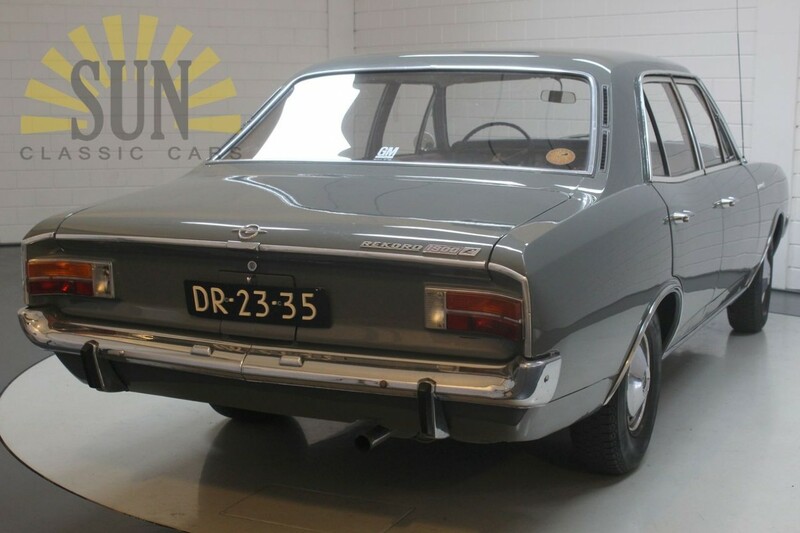 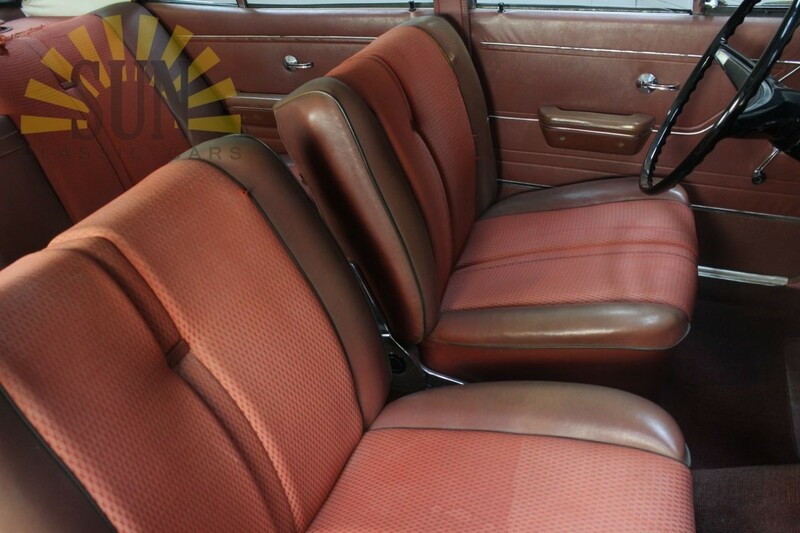 Opel Rekord 1900 1967, in original condition. 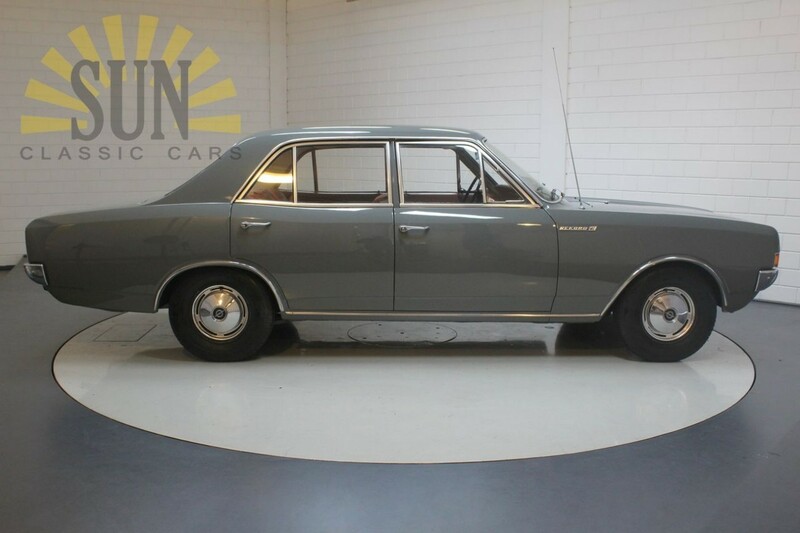 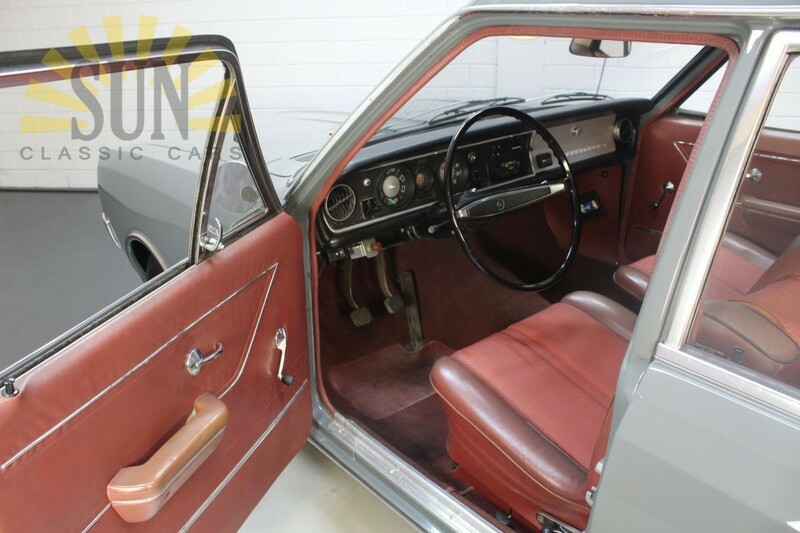 This is a 1967 Opel Rekord. 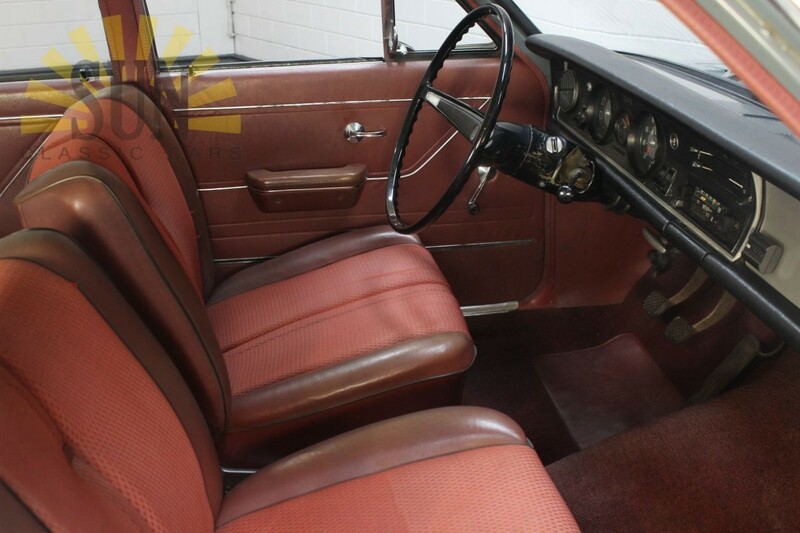 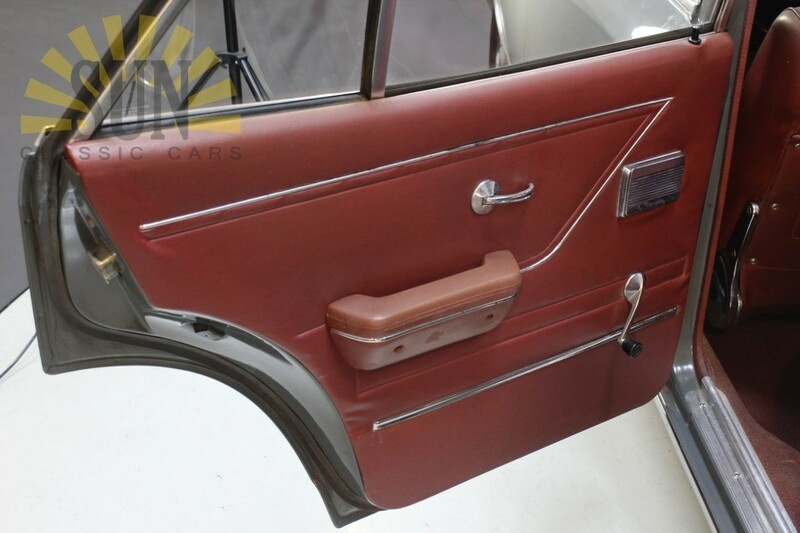 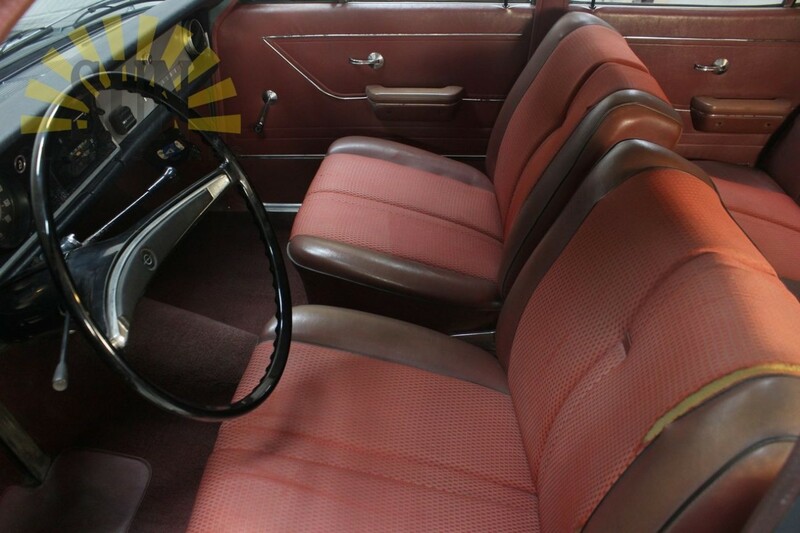 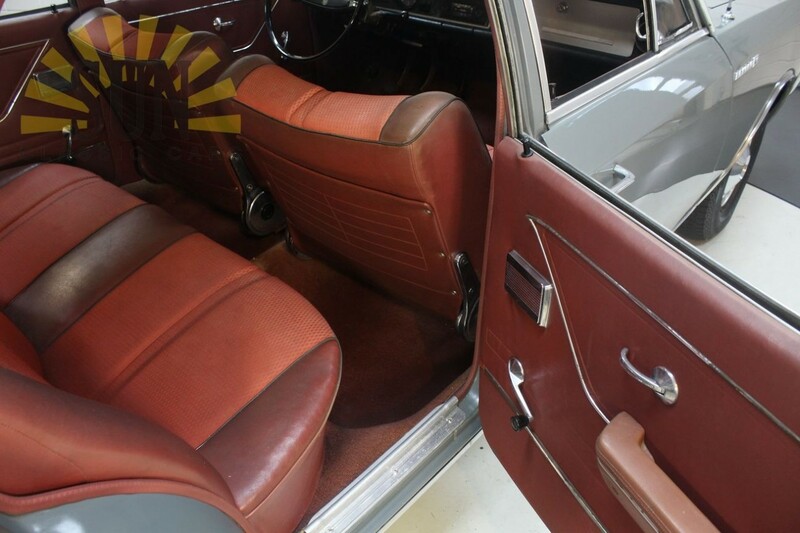 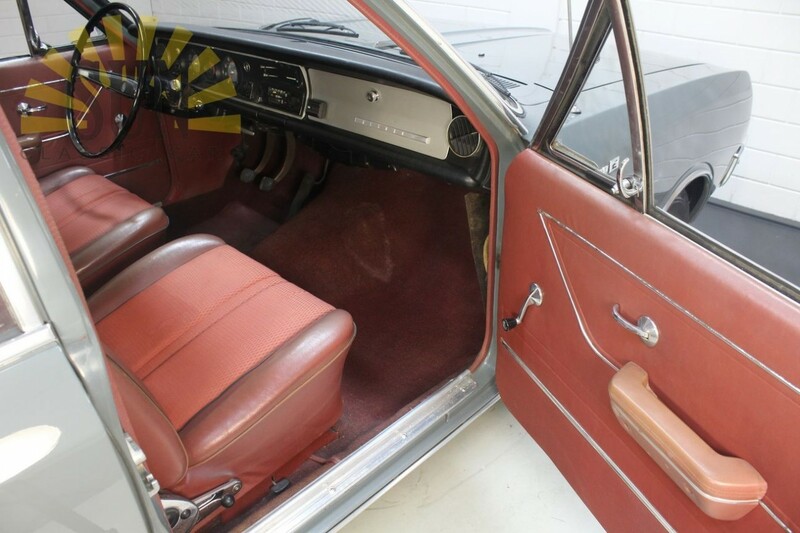 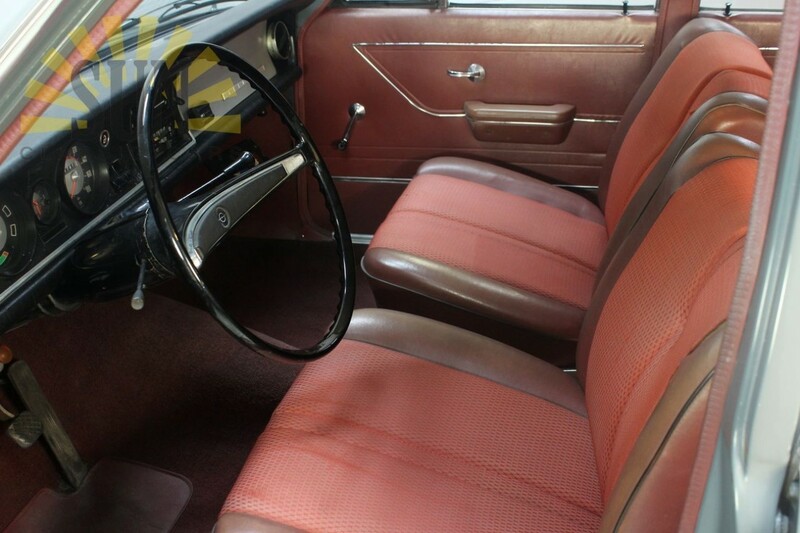 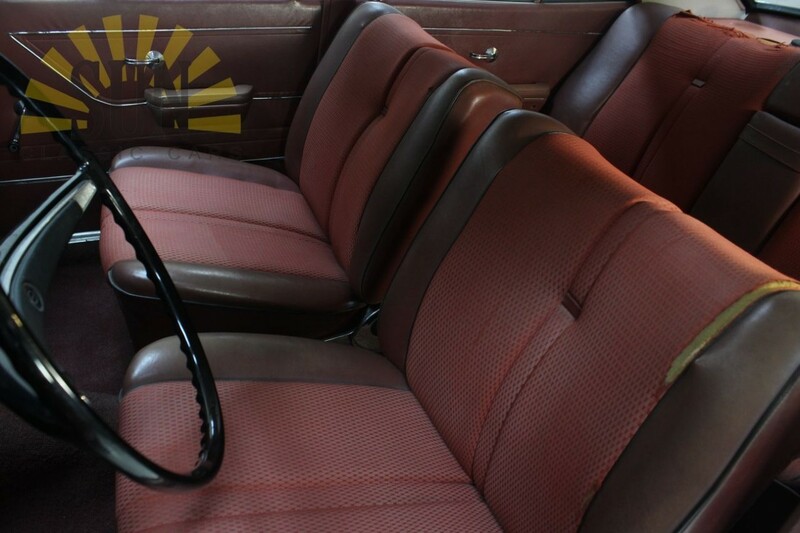 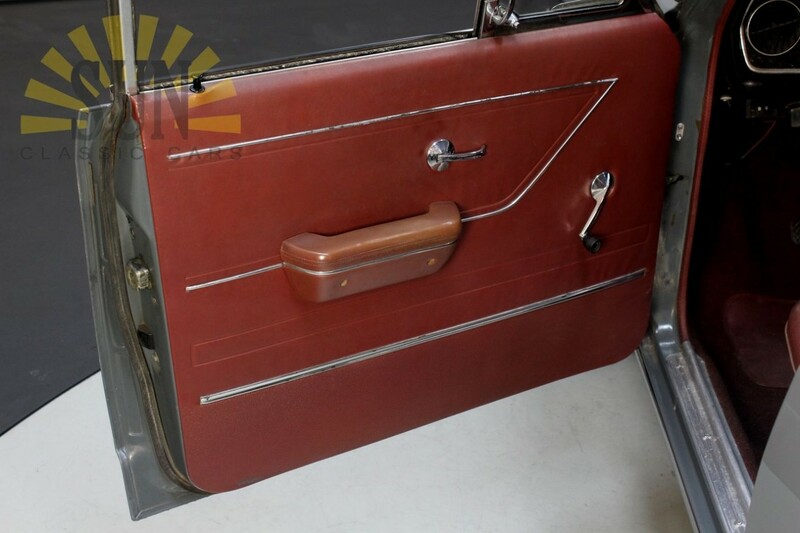 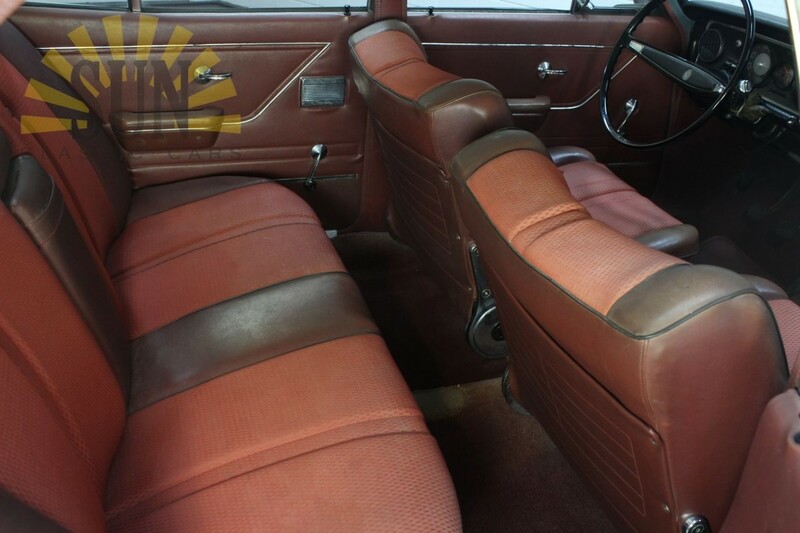 The Opel is performed in the colour grey with a red interior which makes it a very chic combination. 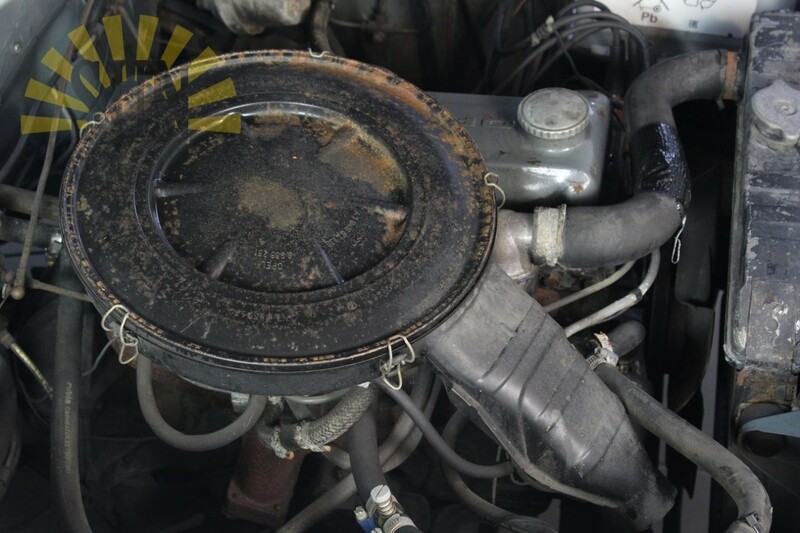 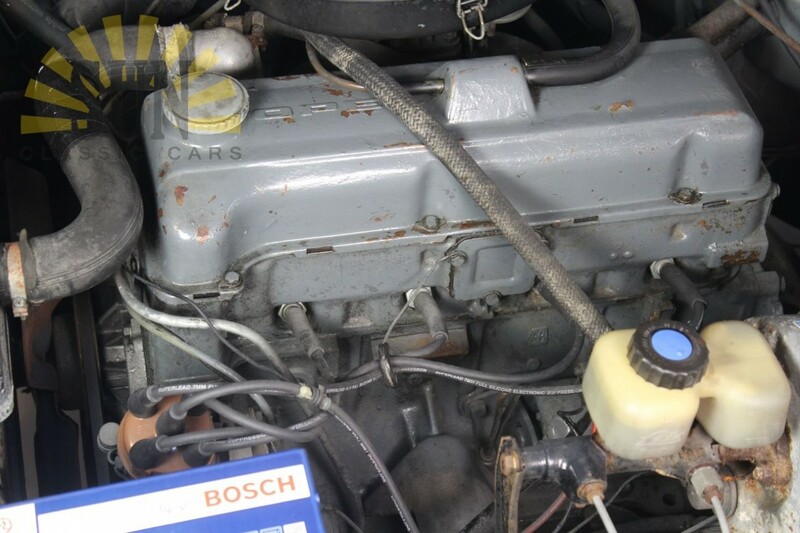 The 4 cylinder 1897cc engine runs nicely and is linked to a manual gearbox. 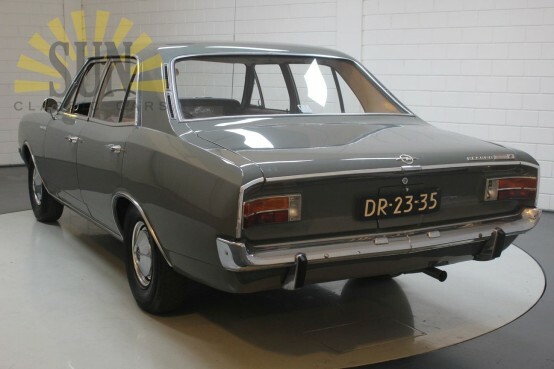 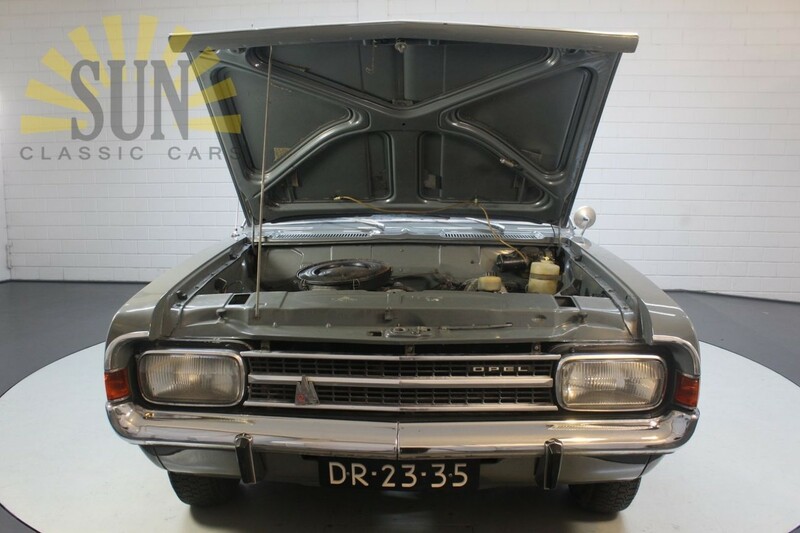 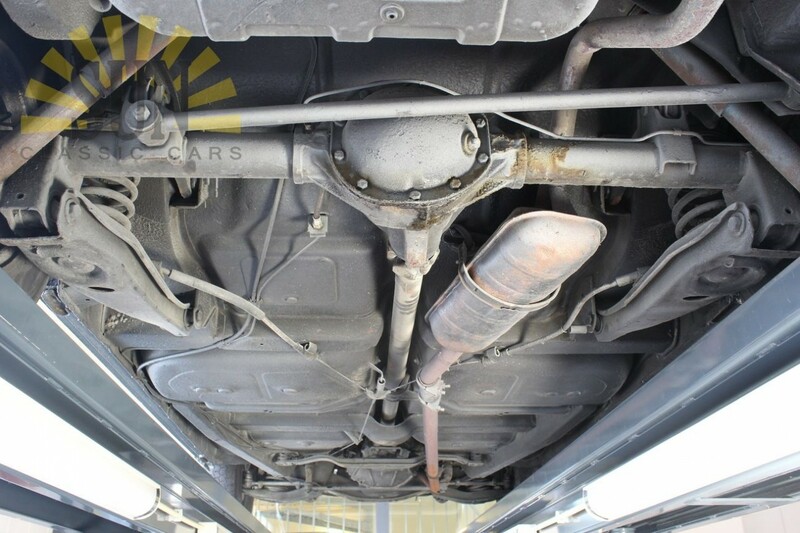 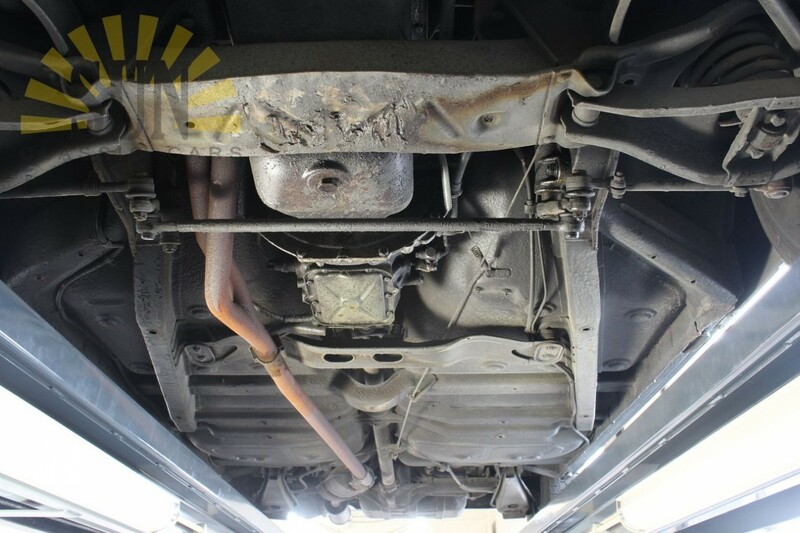 The Opel Rekord has a valid Dutch MOT inspection. 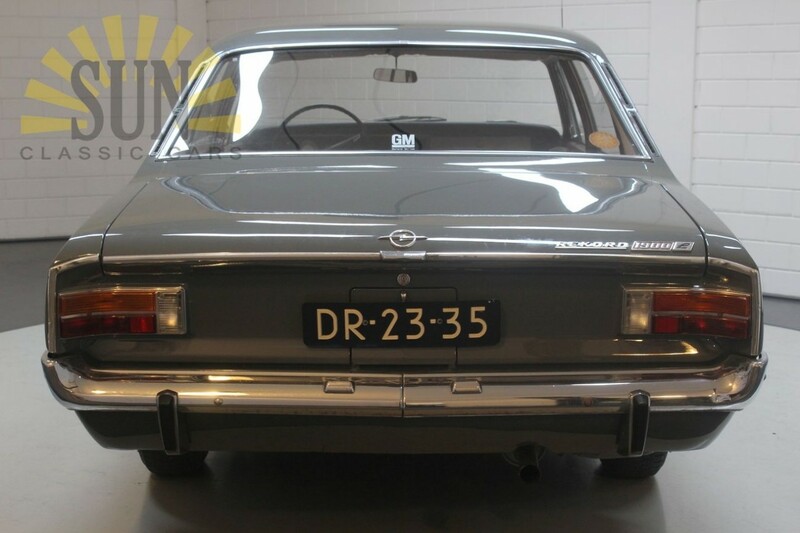 Leave your email address and receive a notification when a Opel arrives!